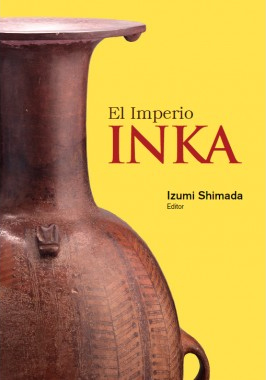 The birth and death of the greatest and most powerful empire of pre-Columbian America is of major interest and importance. 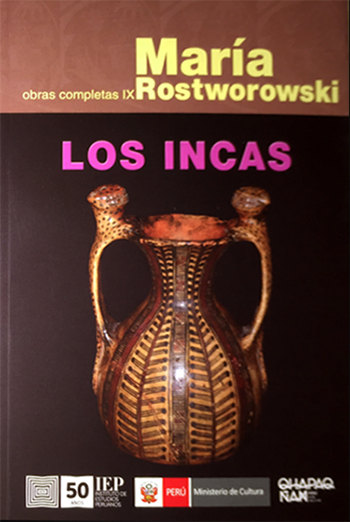 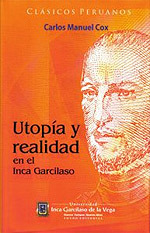 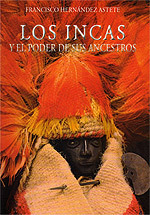 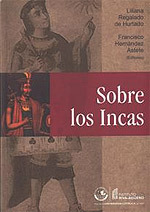 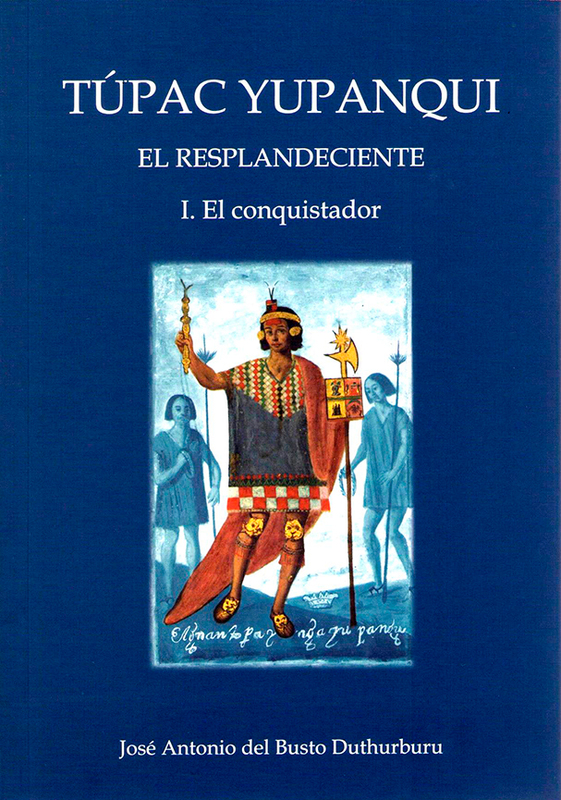 This dramatic narrative by one of the last Inca princes traces the legends surrounding the rise of his people, their wars, sexual customs, and religion. 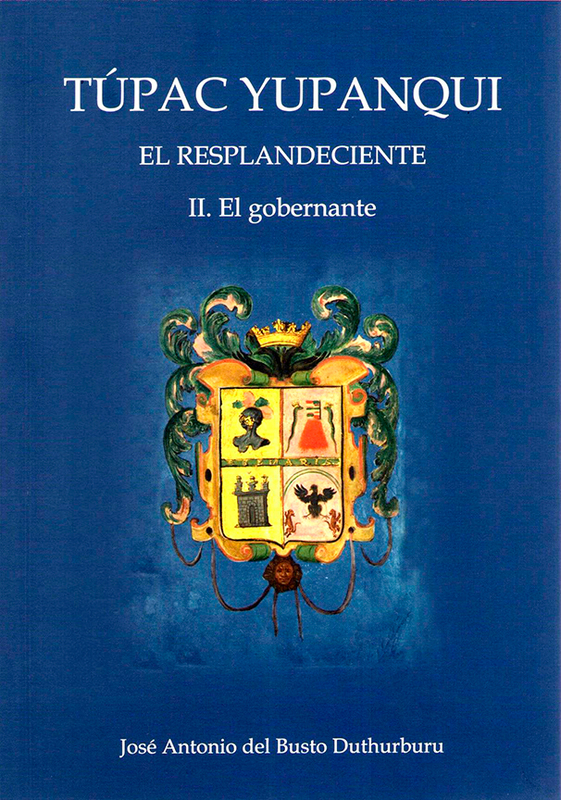 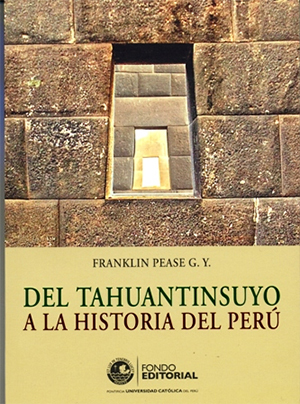 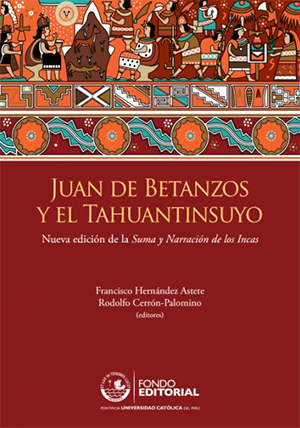 It ends with the arrival of Pizarro and the Spanish, the capture, imprisonment, and execution of Atahualpa, the last Inca, and the beginning of the Spanish hegemony.